Also known as "the free market economy" or "free enterprise", capitalism represents an economic system which encompasses factories, production lines, shipping agencies, and many other work fields where several people can own their private practices while employing others. Even the word "capital" is interconnected with all the different types of resources, such as human and material resources. 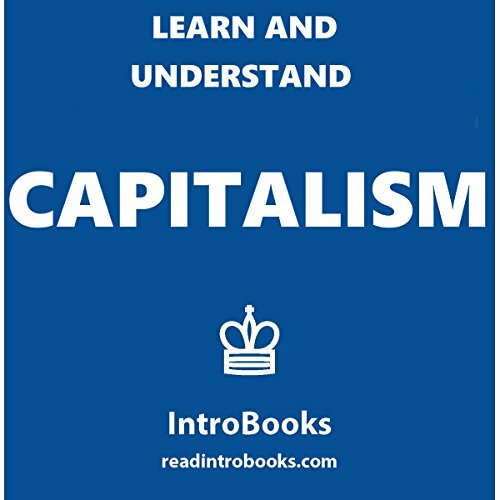 This book will present the listener with a brief history of the concept of capitalism, taking him or her on a journey which sets off in the 19th century and which has undergone many changes, resulting in what we call today "the free market".